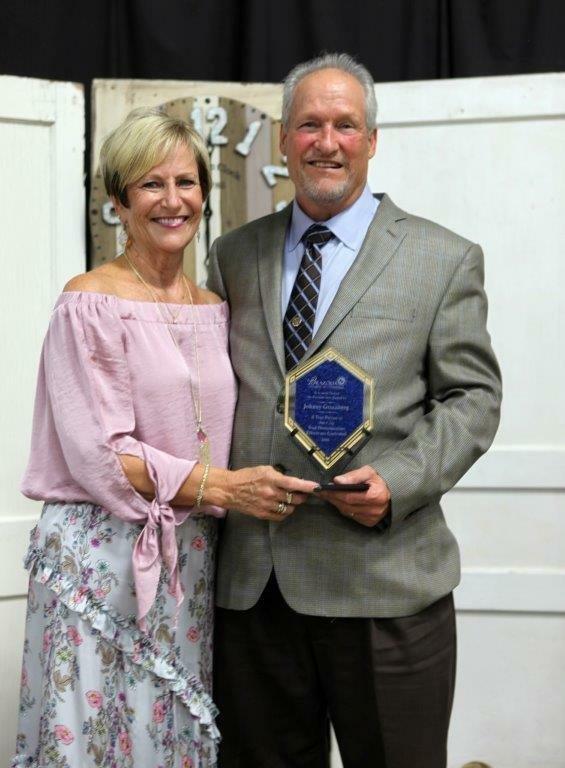 On September 20, 2018, Btel’s own Johnny Greenberg was awarded the FIRST ever Humanitarian Award from the Brazoria Chamber of Commerce. Being a Humanitarian is described as having concern for, or helping to improve the welfare and happiness of people. From donating countless dollars to local organizations, being part of Btel’s FTTH project, to a significant list of other accomplishments. Johnny is very deserving of this award and Btel is so proud to have a leader like you. Thank you for continuing to invest in our communities and residents.